1. Preheat oven to 400 degrees F. Prepare two baking sheets: line one with foil and the other with parchment paper or a silpat. 2. Slice the peeled beets into thick slices, about 1/2-inch thick. 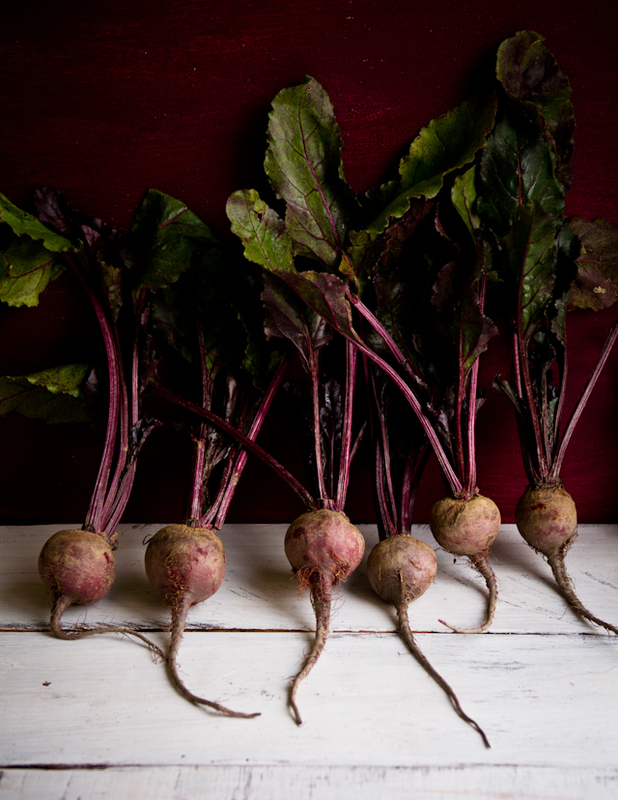 Lightly coat the sliced beets with olive oil, and toss with fresh thyme leaves and a bit of salt and pepper. 3. Lay the beet slices out on the foil-lined baking sheet. Bake for 10 minutes. Remove from oven. 4. Meanwhile, roll out the puff pastry into a 10 x 10-inch square, or a comparably sized rectangle. Transfer to the baking sheet lined with parchment (or silpat). 5. 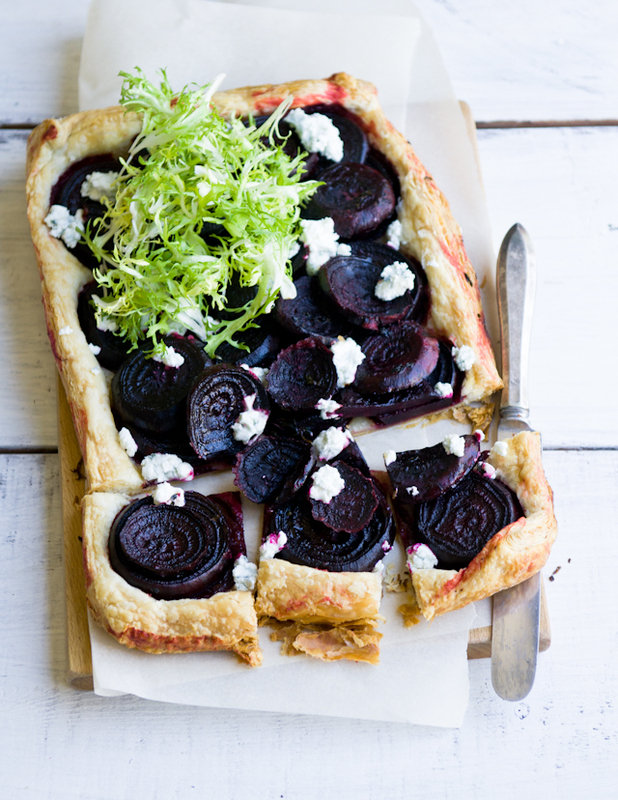 Arrange the beet slices on the puff pastry, leaving about an inch or two along each side. Roll the puff pastry edges up to create a free-form crust, pinching the corners. 6. Bake at 400 degrees F for 10 minutes, then reduce heat to 350 degrees F and continue to bake for 25-30 more minutes, until the pastry is golden brown and the beets are fork tender. Remove from oven and let cool briefly. 7. 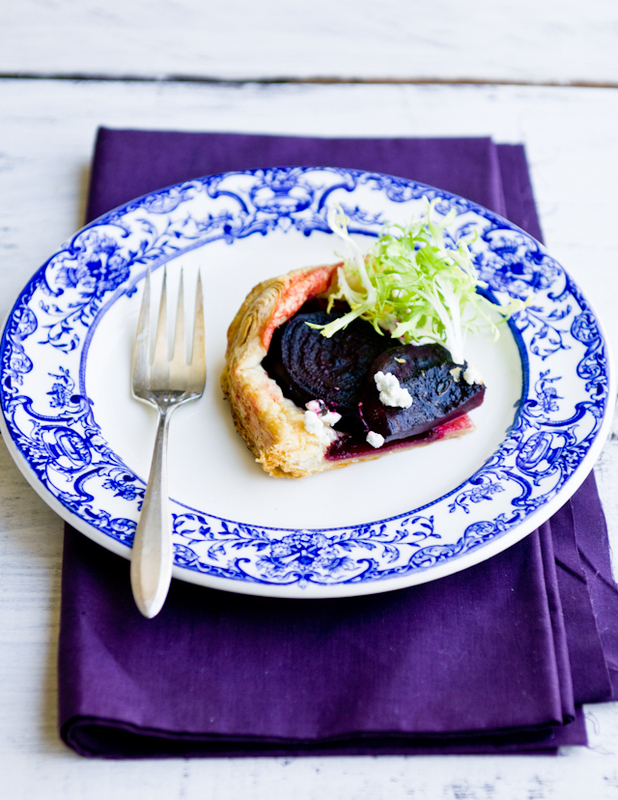 Mix the goat cheese and blue cheese together with a fork, and crumble over the beet tart. 8. Toss the frisee with lemon juice, olive oil, and a pinch of salt to coat, and serve over the tart. the tart is STUNNING...and i would love to visit portland someday soon! definitely seems like a fun and amazing city! 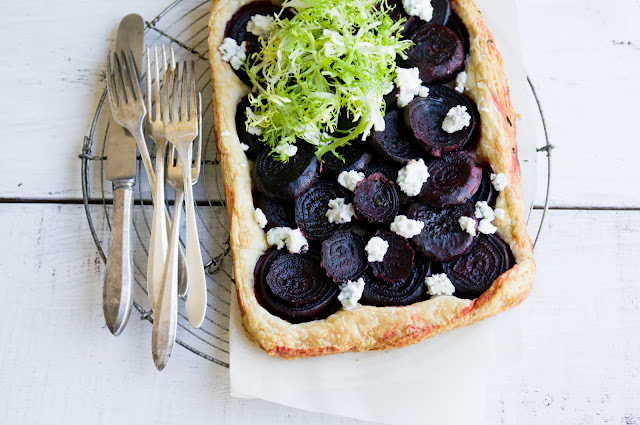 I would never have even considered a beet tart but looking at your pictures and the ingredient list, I think I've just changed my mind. Beautiful! My boyfriend and I went to Portland last summer and loved it. There was so much good food to choose from. We also went to Wildwood for dinner one night. Amazing! Absolutely amazing. And so begins my career as a hand model! It's the price of traveling with me, and there'll be a lot more coming up in Italy, I'm sure! :) Just remember me when your hands make you famous, or something. 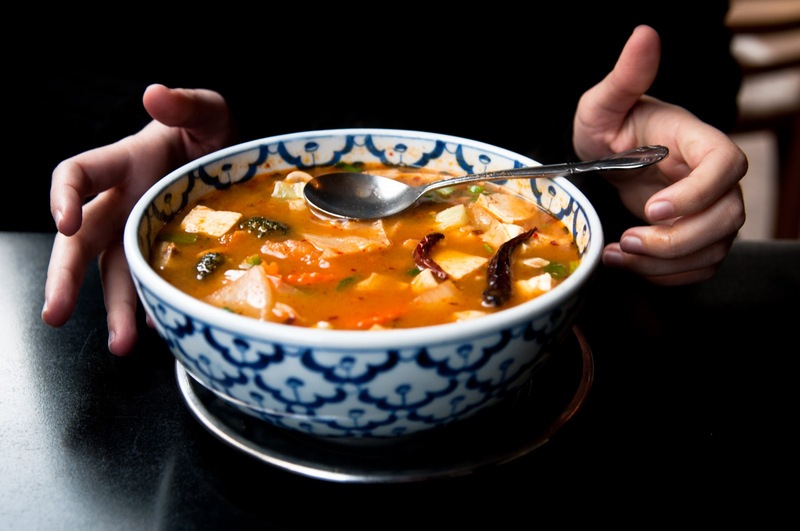 I'm bookmarking this post for the recipe and as a guide for whenever I FINALLY make it out to Portland! I love it when a trip somewhere inspires new recipes, especially when it encourages you to try ingredients you otherwise might not choose. I'm not a big fan of beetroot either, but looking at this tart I want to give it a try! Sounds like alovely trip! 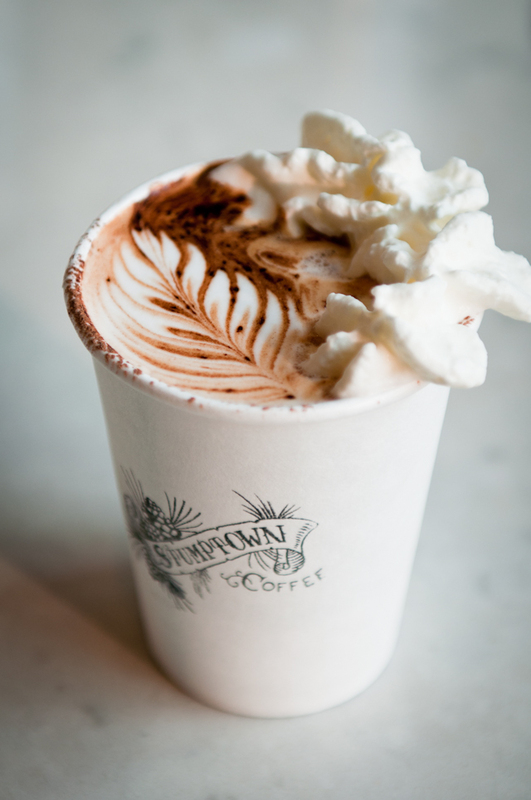 That coffee look to die for! 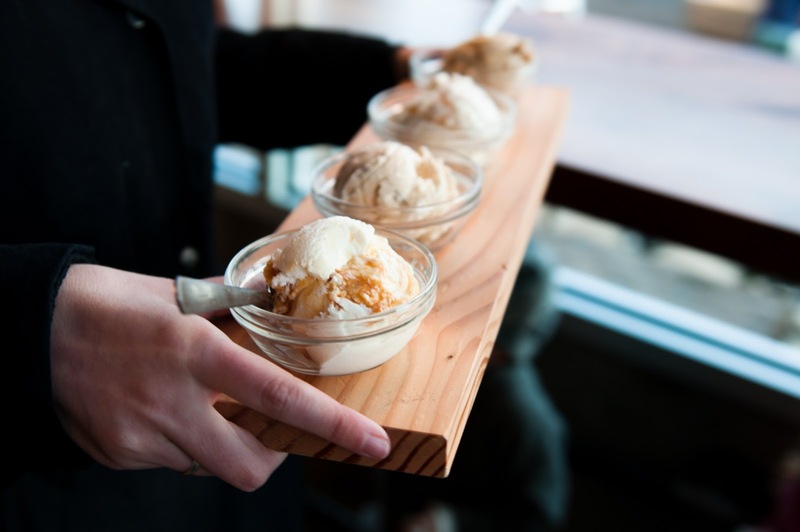 The ice cream at Salt & Straw has my mouth watering this morning...yum!! I like very much the first photography, it is amazing. And the coffee is delicious. 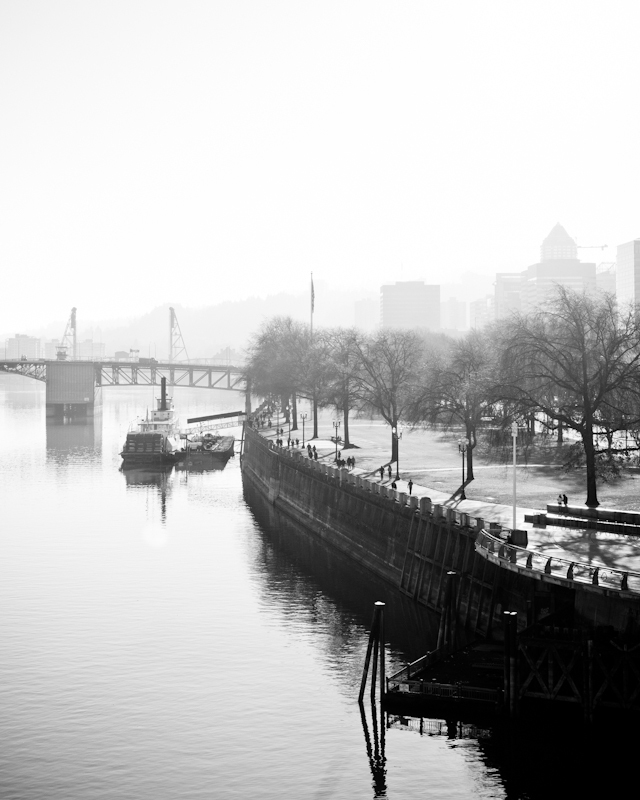 You definitely hit some of the highlights of Portland. 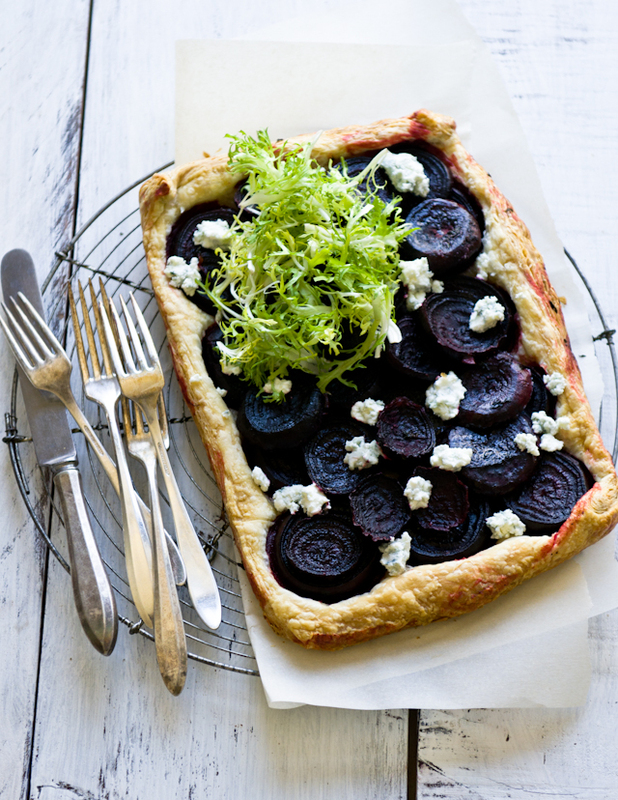 If it inspired you to make that beautiful tart, I'd say we did something right!